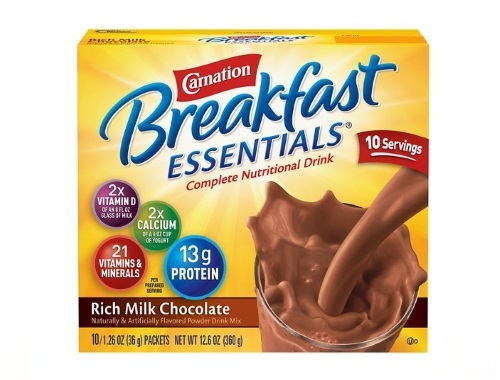 Home Tester Club is giving you a chance to try out some Carnation Breakfast Essentials! Sign into your account and complete the brief survey for a chance to be selected to try and review this product. Offer is available for a limited time only. Those selected will be notified via email.